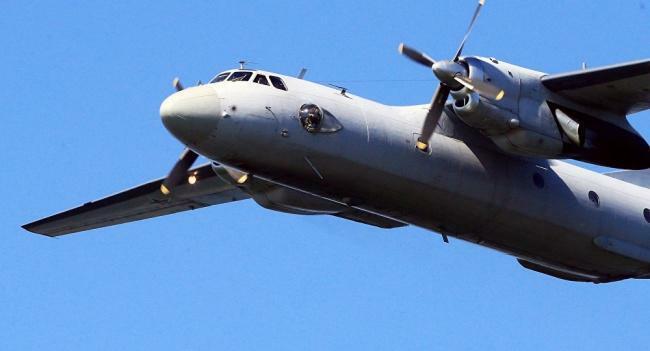 Kyrgyzstan received two AN-26 Russian aircraft Aug. 10, press service of the Central Command of Kyrgyz Armed Forces reported. The ceremony also included the launch of the aviation technical and operational unit. Chief of the Central Command of the Armed Forces of Kyrgyzstan Rayimberdi Duishenbiev, as well as representatives of the Russian Defense Ministry, the Central Military District and the airbase in Kant led by the Russian Deputy Defense Minister Alexander Fomin attended the event. Aviation equipment was transferred to the Kyrgyz side within the framework of gratuitous assistance on the basis of the agreements concluded between Russian and Kyrgyz Presidents. Russian Defense Ministry has also provided Kyrgyzstan with spare parts, units, consumables, training and auxiliary equipment, as well as theoretical, flight and practical training for Kyrgyz servicemen. An-26 military transport aircraft will enhance the capabilities of Kyrgyz Armed Forces in dealing with the tasks related to the transportation of cargo and personnel, disembarkation of special-purpose units during training and special operations, air reconnaissance and bombing.